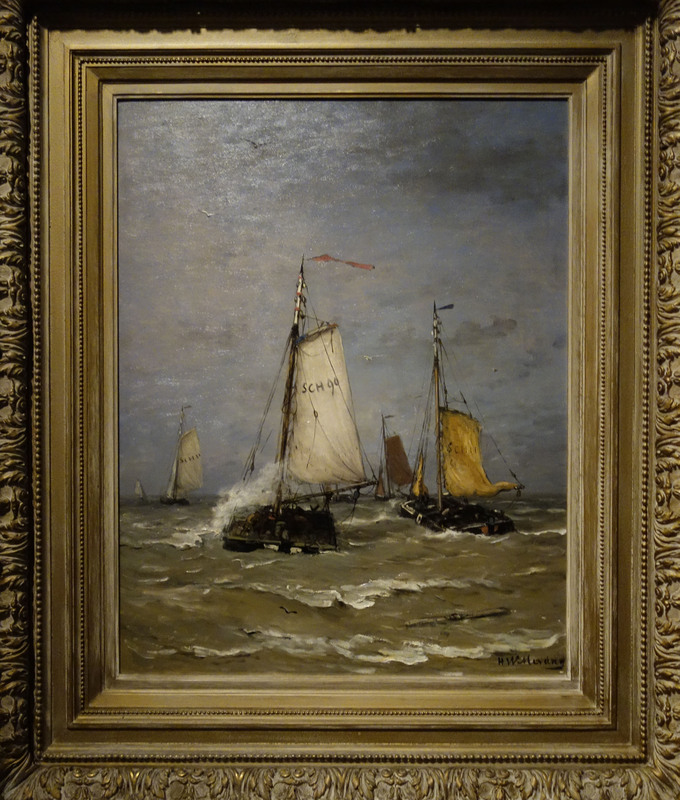 I took this photo of the painting of the Scheveningen 11 and Scheveningen 90 by Hendrik Willem Mesdag in the Groninger Museum. I’m not sure whether the painting belongs to its collection or not. 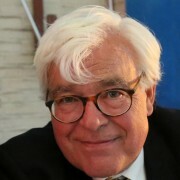 I took the photo to use it for a post here about Hendrik Willem Mesdag, an important Dutch painter of the The Hague School. We have a panorama in The Hague, Panorama Mesdag and we have the Mesdag Collection in The Hague, a small museum which consists of his former home and studio’s, but also of the small museum he built himself for his own art collection. Previous Previous post: Quote of the Day (20) – no D.O.M. but S.S.C.